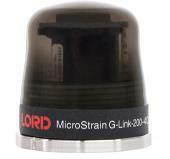 LORD, MicroStrain® manufactures wireless sensors that are used in a wide range of applications. MicroStrain® wireless sensor networks (WSN) enable simultaneous, high-speed sensing and data acquisition from multiple input sensors such as strain gage, accelerometer, load cell, etc.. wirelessly. 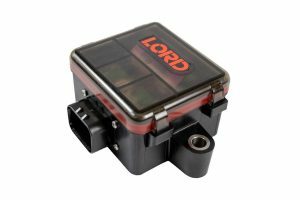 Our range of wireless sensing systems are ideal for both small scale applications requiring a few sensor nodes and large scale applications requiring hundreds of sensor nodes. Furthermore, low-power designs are coupled with internal batteries, and optional energy harvesters, for long-term application. MicroStrain® wireless sensor nodes offer a streamlined solution for remote and embedded monitoring that eliminates the need to install or maintain wires. Wireless 8-channel analog input node. Ideal for precise measurement of voltage, strain gages, load cells, and pressure transducers. 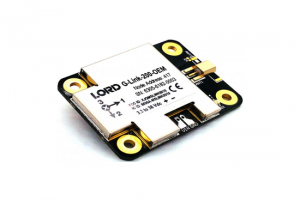 Wireless 3-axis accelerometer for OEM integration. Factory calibrated and low noise. Ideal for vibration, impact, and tilt applications. 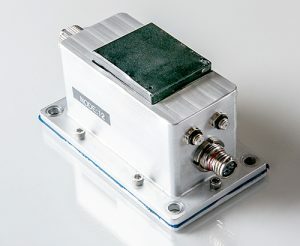 Wireless 1-channel node for integration with IEPE-type sensor. Transmits periodic bursts of high-speed sampled data. 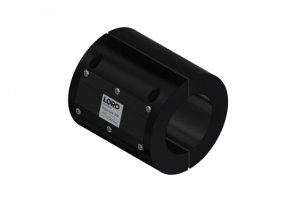 Ideal for vibration condition monitoring. 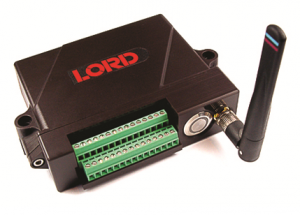 Wireless 2-channel analog input node for OEM integration. Ideal for precise measurement of strain gages, load cells, and pressure transducers. MicroStrain® wireless gateways (Wireless Sensor Data Aggregator WSDA series) coordinate and schedule communication between remote wireless sensor nodes and a variety of user-selectable end systems including third party controls, stand alone dataloggers, local computers and networks, and SensorCloud-enabled remote health monitoring and alerting systems. Network-ready gateway for high-speed, sophisticated data aggregation, with J1939 CAN and Ethernet interfaces. 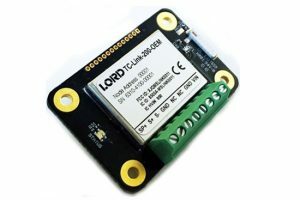 USB gateway for configuration and data collection. 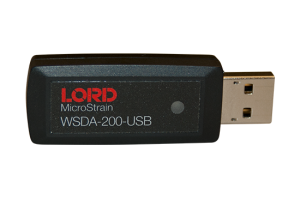 MicroStrain® wireless sensor network (WSN) software allows configuration of sensor nodes, collect and analyze measurement data in real-time wirelessly. Measurement data of the wireless sensor nodes can also be uploaded to SensorCloudTM account via WSDA®-2000 Ethernet gateway, for viewing and analyzing the data from anywhere in the world. SensorConnect is MicroStrain® main PC software for Wireless sensor configuration and data collection. 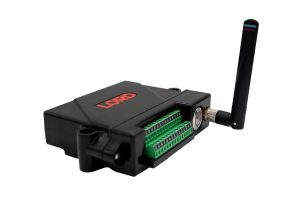 Configure nodes, start networks, and collect and analyze data in real-time from our Wireless products. Using their intelligent data collection and graphing algorithms, you are able to visualize massive amounts of data instantly without any delay. Zoom in on points of interest just as fast. SensorCloud allows you to upload unlimited amounts of data to view and analyze from anywhere in the world. 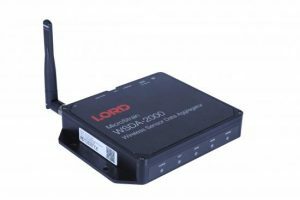 Plug and play support with the Wireless System Ethernet gateways. 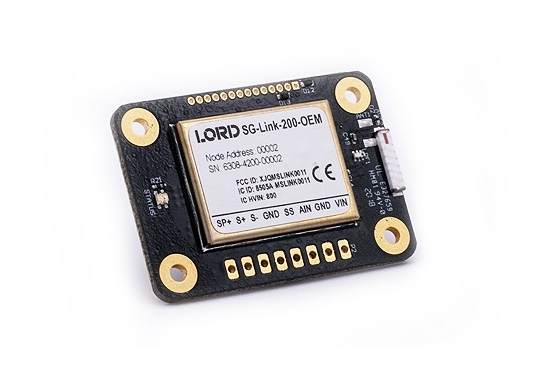 Wireless and Inertial data is automatically uploaded directly to your SensorCloud account. Add our custom wireless technology, and open the door to data and measurements unavailable on hardwired systems. Our wireless custom and OEM capabilities include embedded systems, energy harvesting and white label solutions for your company. Our custom nodes can include custom-embedded algorithms tailored for your application, and they are each compatible with SensorCloud, our secure, online, cloud-based data aggregation and analysis software. 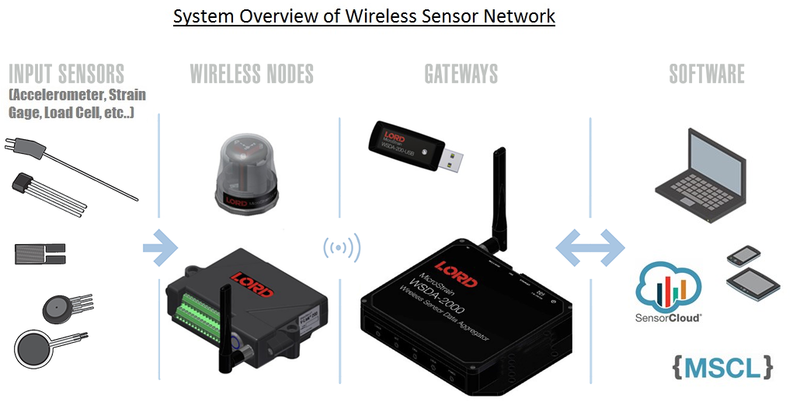 While our nodes are designed to run on our proprietary LXRS® (Lossless Extended Range Synchronized) protocol, our engineers can also develop wireless sensing systems that use other protocols, including 6LoWPAN/Thread, Zigbee and Bluetooth Smart. Proven field applications range from structural health monitoring (SHM) on heavy-duty construction equipment to analysis of helicopter swashplate vibration and temperature. Our custom-designed solutions include the ideal packaging, power conservation and data analysis technology for virtually any application.